I make children’s books that are energetic, friendly, and full of heart. My work is published by Scholastic, Simon & Schuster, HarperCollins, and more, and has been recognized by The Society of Illustrators. Mama's suitcase is packed for an important business trip. But Bunny does not like Mama leaving one bit. If Bunny can just figure out how to keep her home...or maybe go with her! But Papa and Bunny have a better idea. They set off on a grand adventure...in the living room. And kitchen. And bathtub. Pax is the littlest everywhere he goes. Then Pax meets a pigeon at the park—and makes a friend who knows what it’s like to be small. And understanding each other can lead to the best friendships. When a girl drops her snack or scrapes her knee, does she get upset? No! 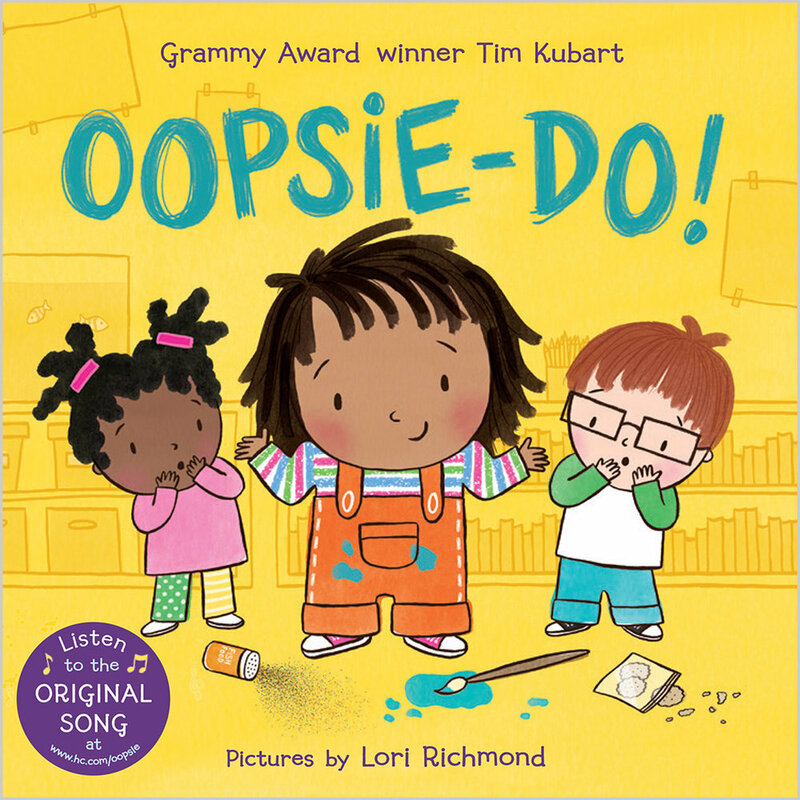 She says, “Oopsie-do!” This delightful picture book also includes the link to a free original song by Grammy winner Tim Kubart available for download and sure to be a part of every repeat reading. Wiggly, giggly preschoolers will love the action in this picture book with its catchy sequence of movements and directions -- hop up, bend down, spin round, jump over -- that are endlessly fun! 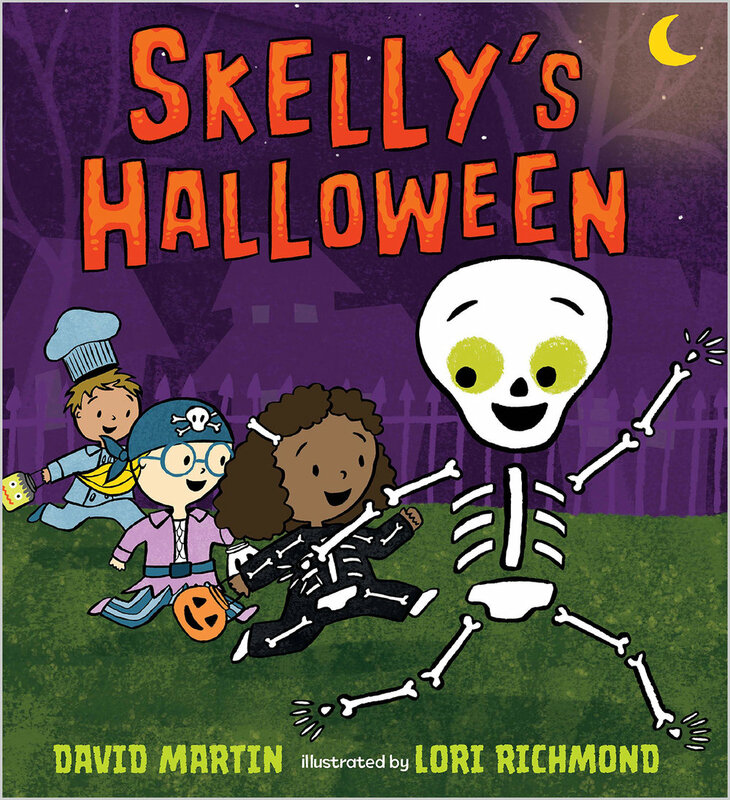 A playful skeleton lives for trick-or-treating in this charming, laugh-out-loud picture book perfect for the Halloween season.